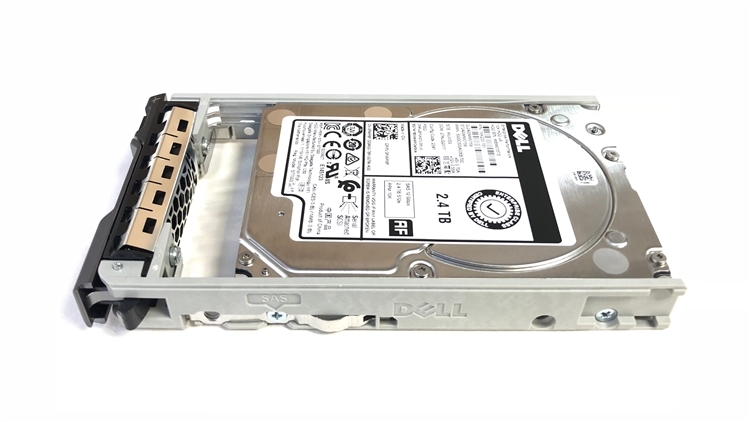 Part # 004RVP - Dell SED 2.4TB 10000 RPM 2.5" SAS FIPS140-2 512e 12Gb/s, hot-plug hard drive. Comes w/ 2.5" drive and 2.5" tray for your PE-Series 13G PowerEdge Servers. Buyers's Protection, Yobitech's Industry Best Warranty Guarantee: Yobitech will honor the 1 Year Warranty Exchange from the date of purchase if for any reason you wish to process the RMA directly through Yobitech.